Riding a bicycle is healthy and fun. Nothing beats the feeling of cycling in the morning or late afternoon to enjoy life. When you ride a bicycle, you are performing cardiac exercises which strengthen your heart and it also flattens your stomach and tones your calves. Cycling is not only good for exercise, it is also good for the environment as it does not emit harmful gases and it also saves money. You no longer need to buy gas! All you need is a good old fashioned bicycle and you are ready to go wherever you want, provided, that the place that you want to go isn’t that far. 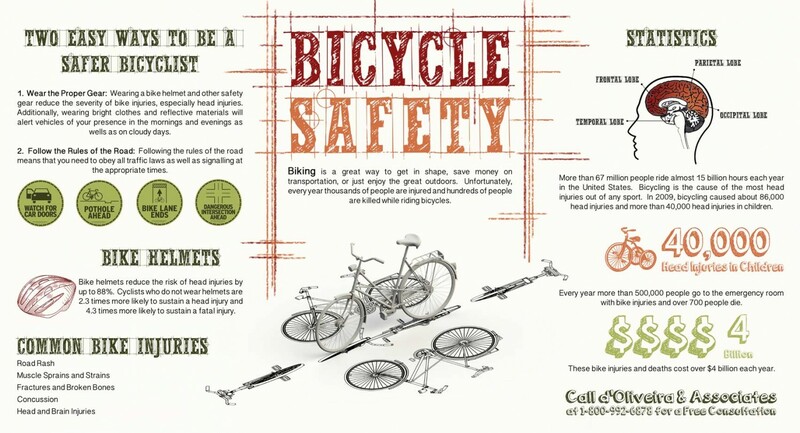 Although, you have to remember that like everything else, riding a bicycle can be dangerous if you are not following some simple safety points. Below are the points that you have to remember for a fun cycling.